EXISTENTIALISM is unquestionably the most challenging philosophic movement of the 20th Century. The hurricane of argument it has engendered has shaken the very framework of man’s moral and spiritual traditions. This unique anthology charts the development of existential thought through the classic literature of past and present. It provides new insights into the most dramatic intellectual revolution of our century. Apart from the ideas, the stories and selections are entertaining and rewarding works of art in themselves. 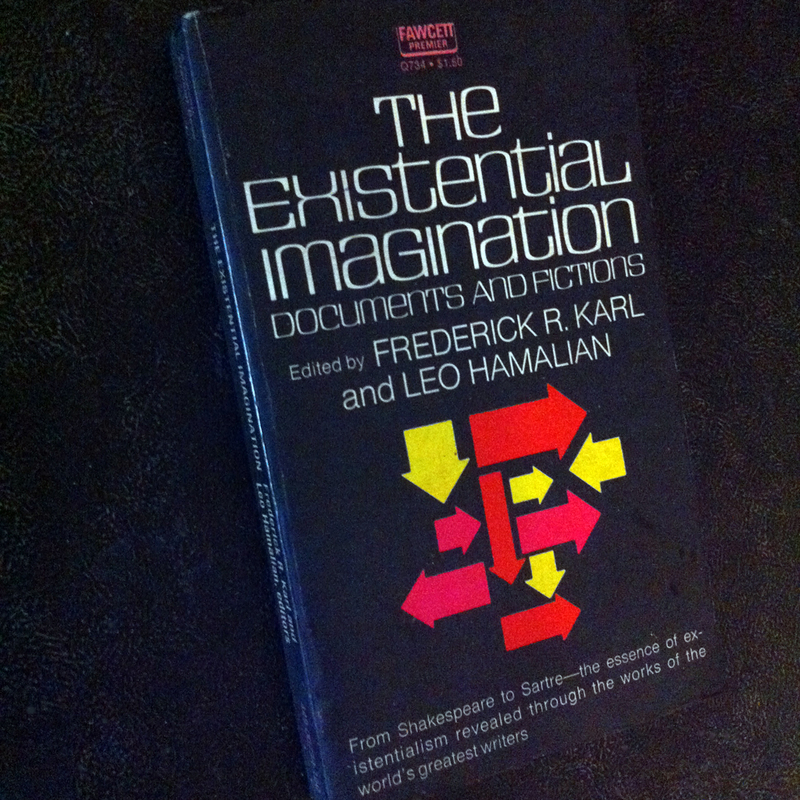 You are currently reading The Existential Imagination at IvyU.